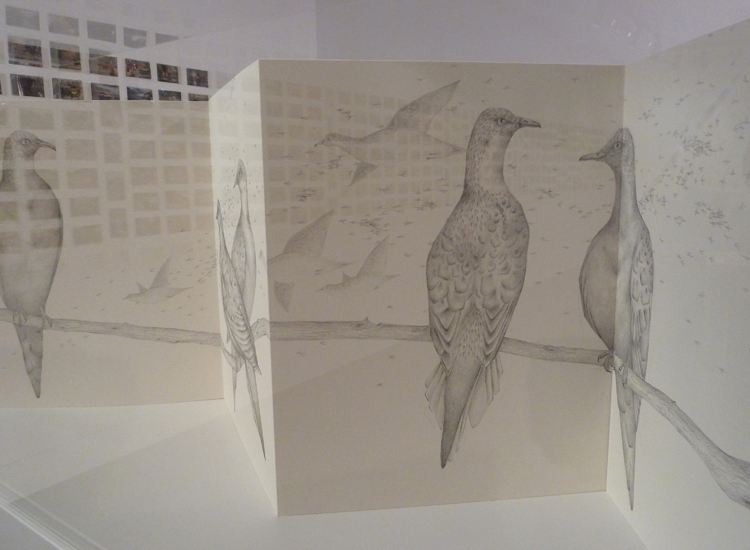 Louise Jennison's artists' book For Martha is to be exhibited as part of this year's 2013 Libris Awards: Australian Artists' Book Prize, at Artspace Mackay, Queensland. The Libris Awards are Australia’s premier national artist’s book prize. An initiative of the Mackay Regional Council through Artspace Mackay, these biennial awards seek to develop awareness of the Council’s significant collection of artists’ books and to develop the collection further through the acquisition of new works by leading Australian artists working in this field.